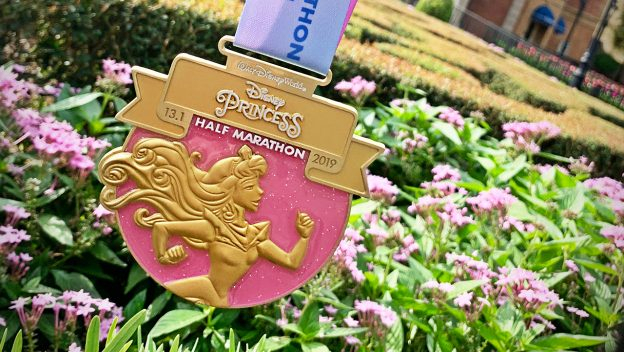 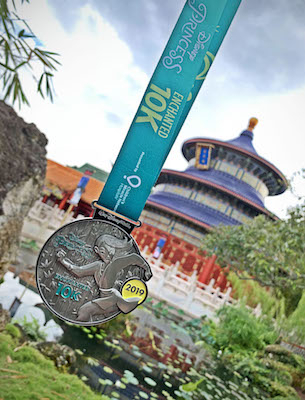 runDisney has revealed the race medals for the 2019 Disney Princess Half Marathon Weekend via the Disney Parks Blog. 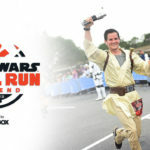 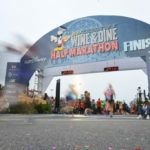 The 2019 Disney Princess Half Marathon Weekend presented by Children’s Miracle Network Hospitals will be held at Walt Disney World from February 21-24. 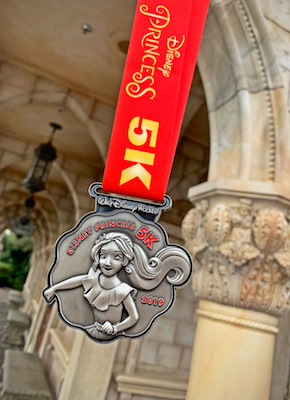 The weekend will consist of the Disney Princess 5K, Disney Princess 10K, Disney Princess 10K and runDisney Kids Races. 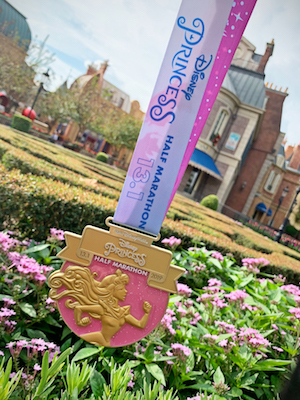 It’s an enchanting occasion for princesses and princes of all ages, featuring events for all skill levels, coveted regal medals and Disney entertainment! 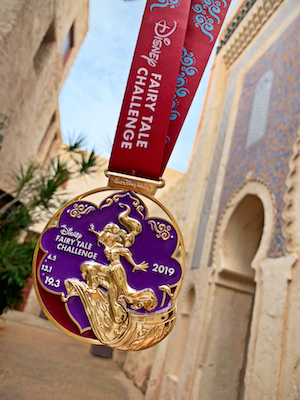 Meet some of your favorite Disney Princesses, pose for photos and make your way to the finish that ends happily ever after! 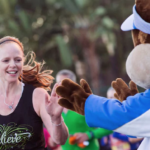 Limited spaces are still open for the Disney Princess Half Marathon. 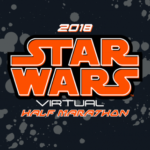 You can register here.